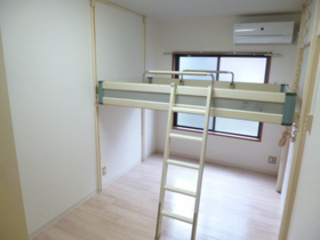 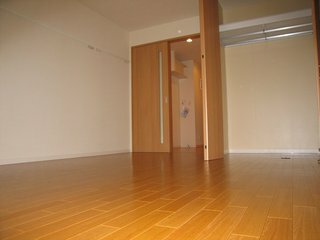 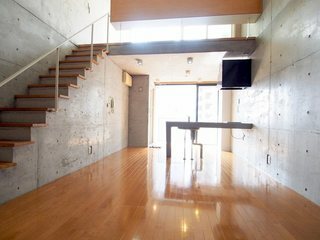 ★Designers Apartment in Asagaya ◆Sunny room on the top floor & corner room . 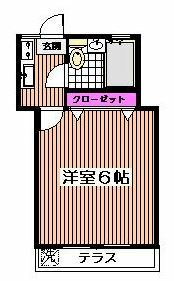 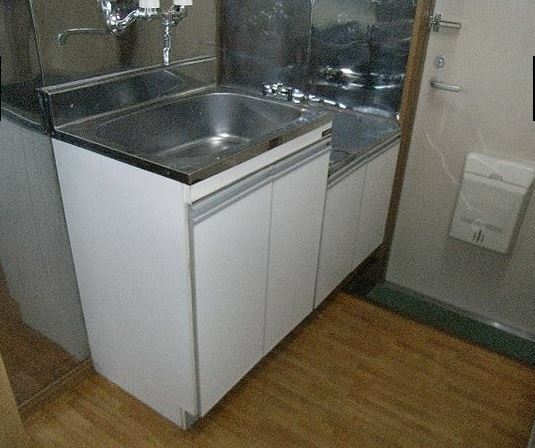 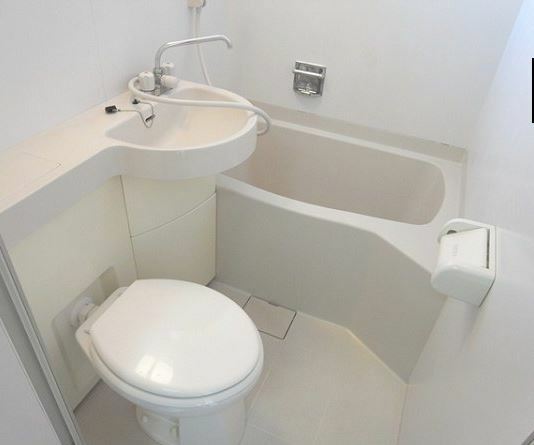 ◆Accessible to 2 stations in Asagaya! 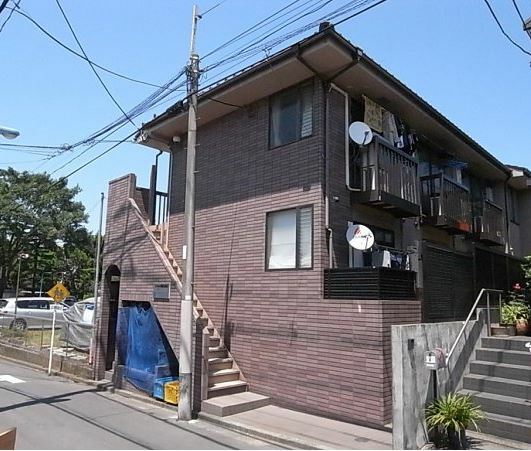 ◆Shopping Arcade neaby . 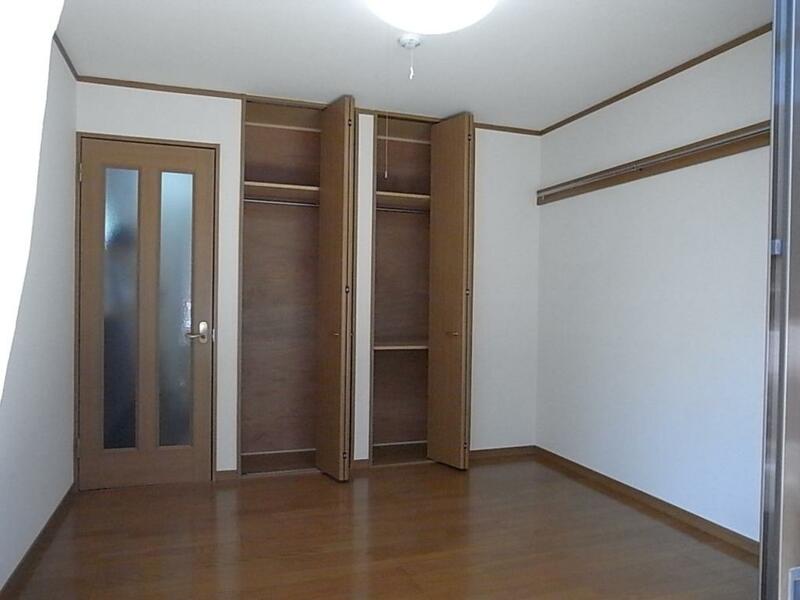 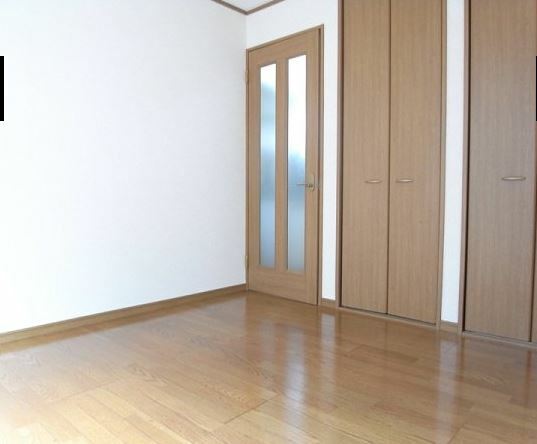 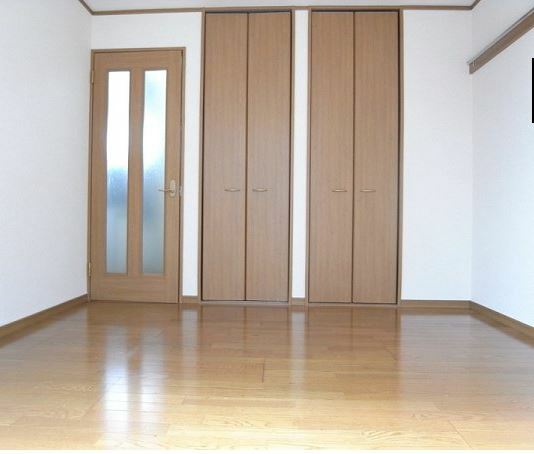 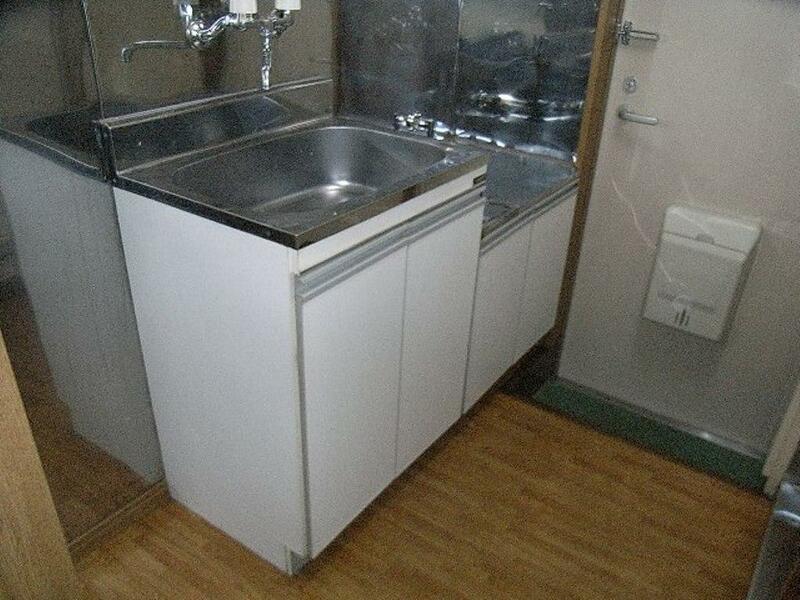 NO Key Money ◆ Apartment on 4th Floor with lots of Sunshine ◆ Close to Shopping Arcade. 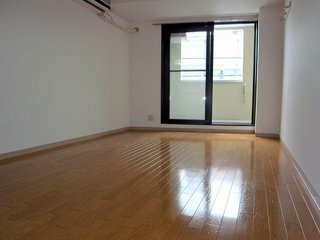 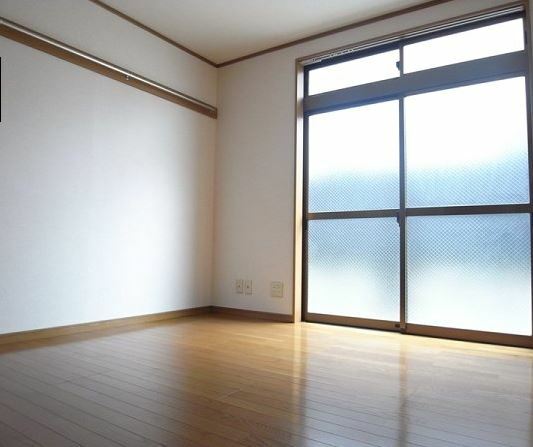 ★13 min Away from The Nearest Train Station◆Close To Mabashi Park◆Easy Access To Shinjuku◆Facing South.